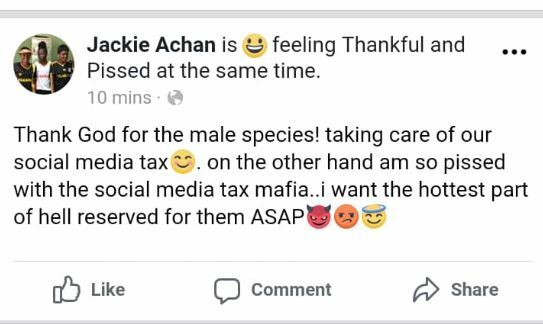 Online users in Uganda on Sunday woke up to new taxes on social media. For a country whose natives are said to be among the poorest on the continent having on average US$900 each and youth unemployment at about 75 percent, critics say the new taxes are ridiculous. The new social media tax affects social media platforms such as Facebook, WhatsApp, LinkedIn, Instagram, Viber, and Skype among others. The implementation was made effective at midnight, July 1, 2018. However, the lack of Shs200 as daily tax on social media could not some Ugandans from browsing social media. Some of the 2.6 million active mobile Social Media users having resorted to using Virtual Private Network (VPN) the ultimate solution to bypass paying the daily excise duty charge on Over-The-Top (OTT) services have taken to social media to bash President Museveni and his government. A random survey on social media also indicates that several Ugandans who have not been able to pay the daily Shs200 deliberately or due to lack of the money have found VPN the ultimate solution to their challenge. 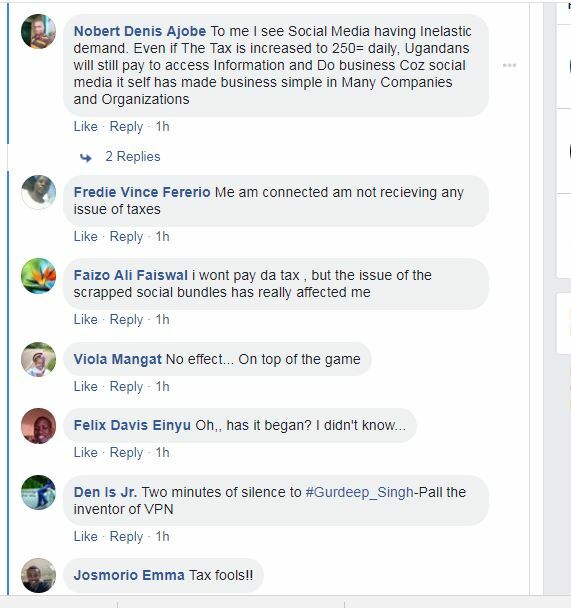 In his letter directing the Uganda Revenue Authority and Ministry of Finance to tax social media, Mr Museveni argued that most Ugandans using social are rumour mongers. 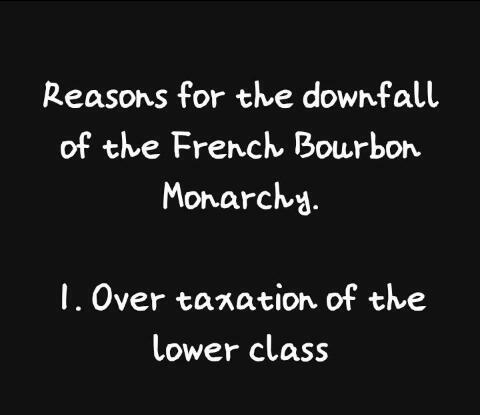 He, however, promised to exempt those using it for educational purposes. But critics question how he will determine those using it for educational purposes. Payment for social media, according to a joint statement from three of the leading telecom companies in Uganda, MTN, Airtel and Africell, can be made via mobile money. This can be done by dialing *185*2*5# for Airtel, and *165*2*5# for MTN. The tax is Shs200 and can be paid daily, weekly (1400), or monthly (6000). 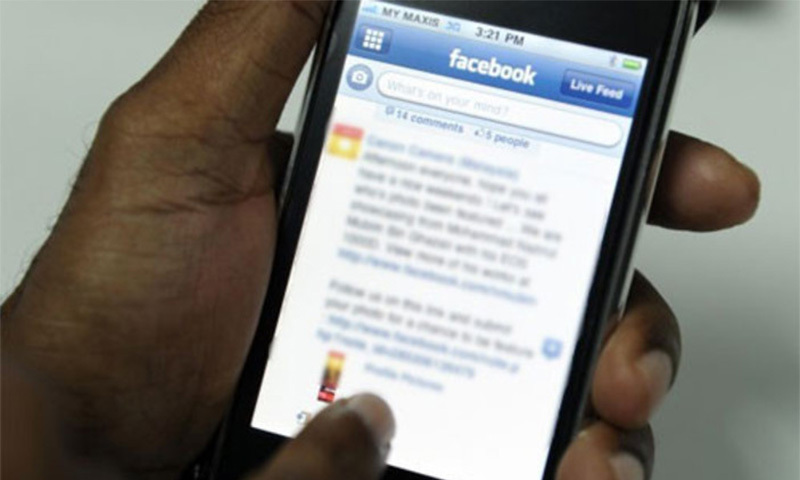 Almost 24.8m or 70.9 per cent of Ugandans own mobile phones, a report by the National Information Technology Authority Uganda (NITA-U), revealed recently. With 15.8 per cent of the population owning smart phones, the young (15-24 years), are at the forefront of smart phone usage at 28 per cent, the NITA-U report says. Analysts say young people have a higher appetite because they appreciate and understand what a smart phone can do. But, this appetite could be tamed by the new taxes since they account for the highest number of unemployed population in the country living off handouts from, mostly, relatives and friends.